NZTA has issued a press release, announcing that work is about to start on “an initiative to develop a walking and cycling facility connecting the two cities”. 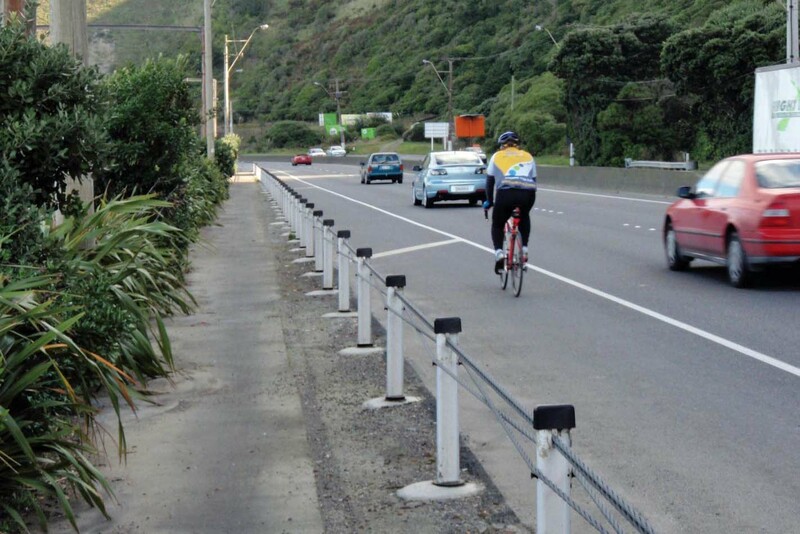 This follows extensive consultation with current and potential cyclists, resulting in a report (summary) which looks not just at the Petone – Horokiwi gap, but at the wider issue of facilitating cycling from the wider Hutt catchment area to the Wellington CBD. NZTA now plans to undertake investigation and design, and say they are open to a range of pedestrian and cyclist friendly options, apart from improving the current inadequate cycleway between Horokiwi and Ngauranga.